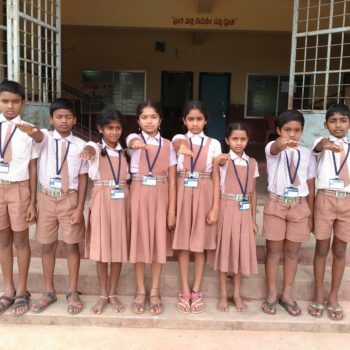 Recognizing the educational needs of the locality, mainly of the estate laborers’ children, Sisters ventured to start a primary school with only 12 children on May 26, 1961. 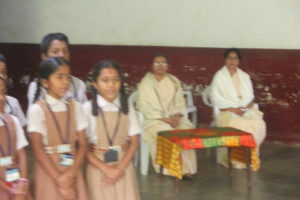 Sr Millicent Pinto became the first headmistress of the Sacred Heart Higher Primary School with classes held in the Convent. 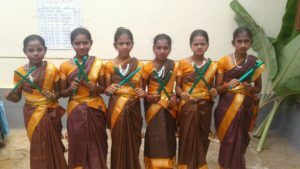 The hard work and constant visits of the Sisters to the locality and nearby villages spread wide the fragrance of the value of education. 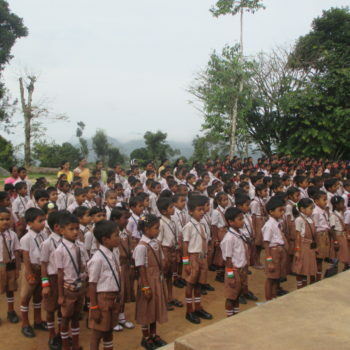 Consequently the parents enrolled their children in the School. 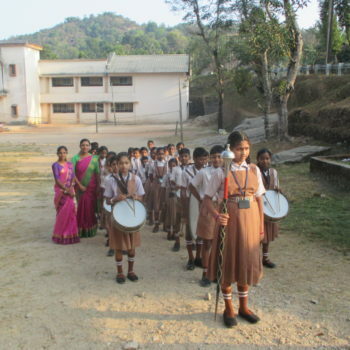 The School has had a record of 15 headmistresses. Sr Millicent Pinto (1960-61), Sr Precilla D’Sa (June 1961-October 1961) Sr Philomena D’Souza (Oct 1961-May1962), Sr Prima Rodrigues (June 1962-Nov.1962),Sr Clotilda J K (1962-63 ), Sr Hildegarde Rasquinha (1963-66), Sr Nelly D’Souza (1966-69, 1973-1980, 1981-82), Sr SyraVeigas (1969-73), Sr Santhosh D’Souza (1980-81), Sr Florence Sequiera (1982-1991), Sr Clarita D’Mello (1991-94), Sr Lilly D’Souza (1994-95), Sr CelomiaOlivera (1995-2004), and Sr Jeswita D’Souza (2004-2012) have all rendered committed service. The selfless service of these headmistresses who toiled hard for the development of the School is particularly praiseworthy. 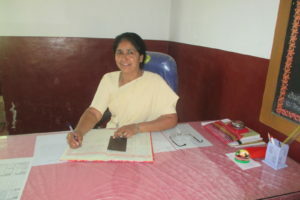 Sr Brigit PJ is the present headmistress of the School. 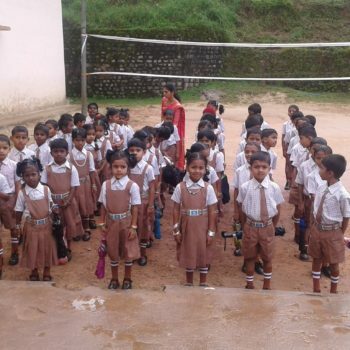 4,063 students have successfully completed their studies and passed through the portals of this School. 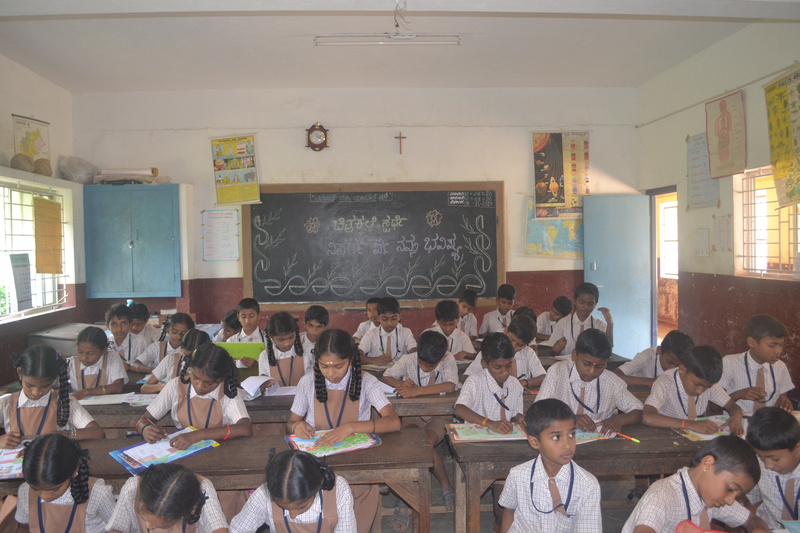 234 students are studying in the school at present. 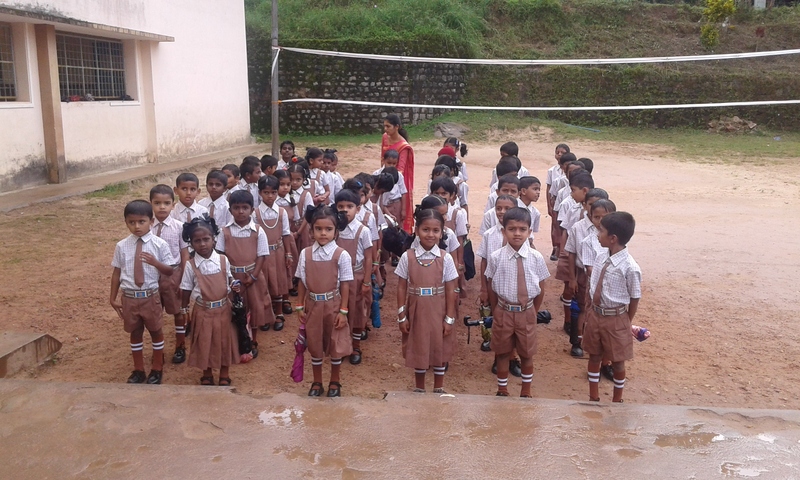 There is a good infrastructure with a good school building plus other facilities. 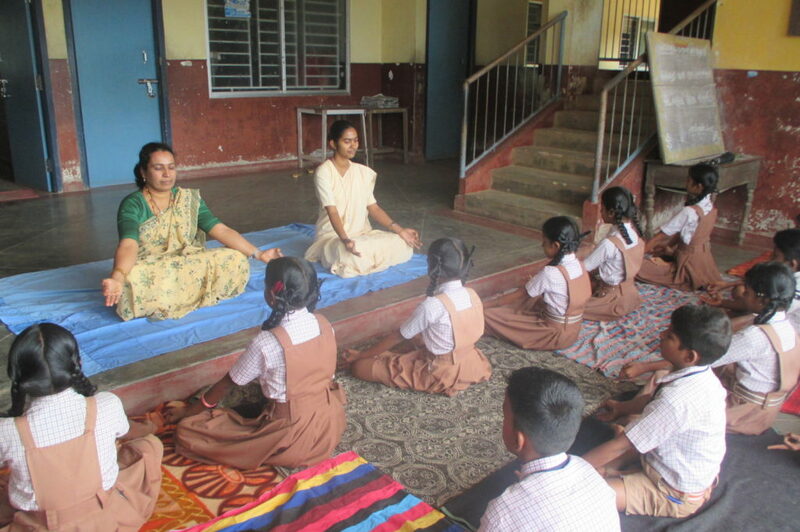 No fresh appointments of teachers by the Education Department causes great anxiety to the Management. 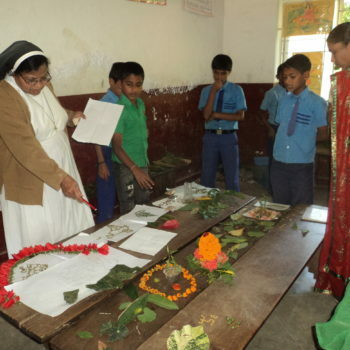 Yet the Sisters are optimistic regarding the future of the School – for the love of God. 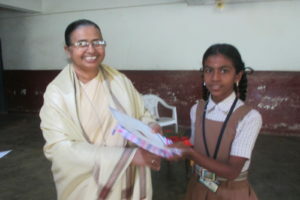 Sr Brigit P.J. 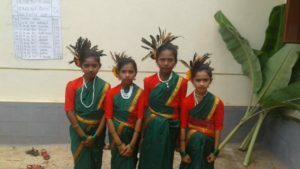 is a native of Gandibagilu , in Belthangady Taluk, Dakshina Kannada District. 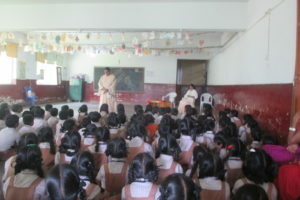 After her Teacher’s Training (T.C.H.) She has obtained her degree in Bachelore in Arts (B.A.) 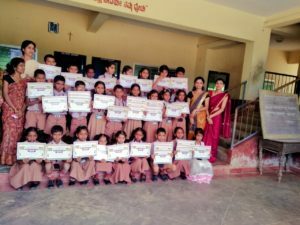 through University of Mysore and Bachelor in Education (B.Ed.) 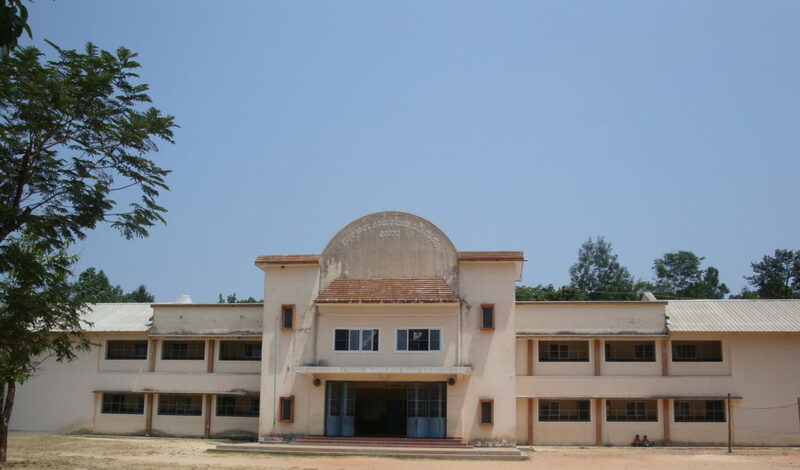 through Indira Gandhi Institute of Higher Education, Coimbatore. She has 23 years of experience as a teacher. 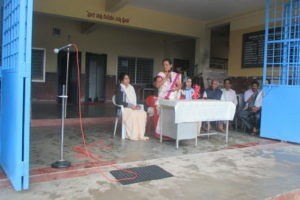 She taught as a teacher in Maria Nikethan Hr. Pry. 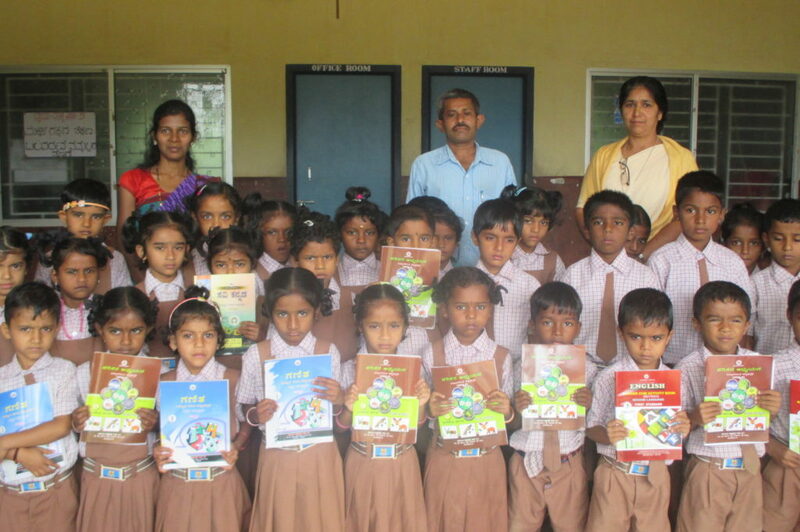 School, Bogadi, Shanthi Higher Primary School, Shanthipura, Gnanabodhini Hr. Pry. 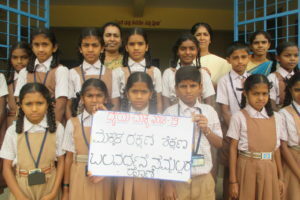 School, Kengeri, Bangalore, Chritha Prabha Hr. Pry,. 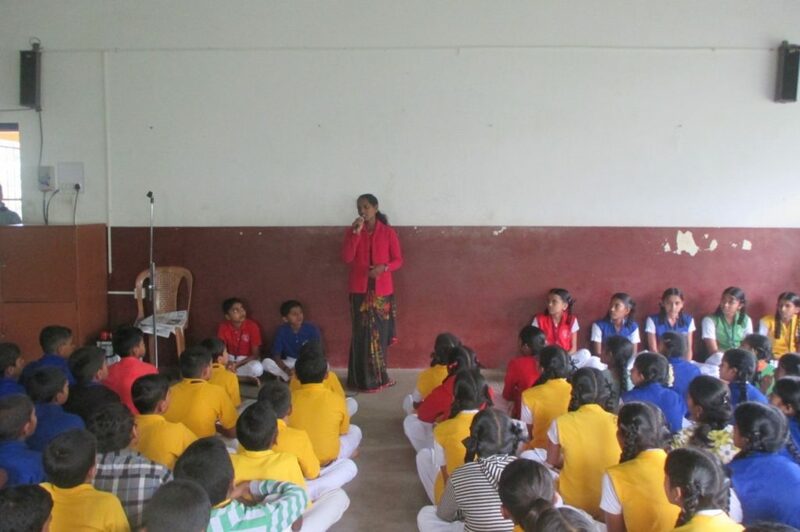 School, Jayapura, St. Antony School, Suntikoppa and at present she serves as a Headmistress in Sacred Heart Kannada Hr. Pry. 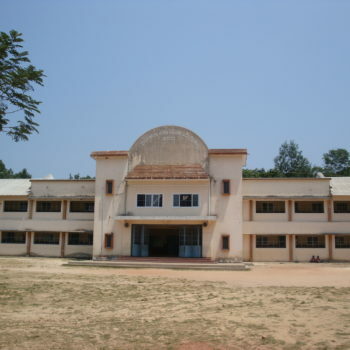 School, Hirebyle. Sr. Bigit P.J. 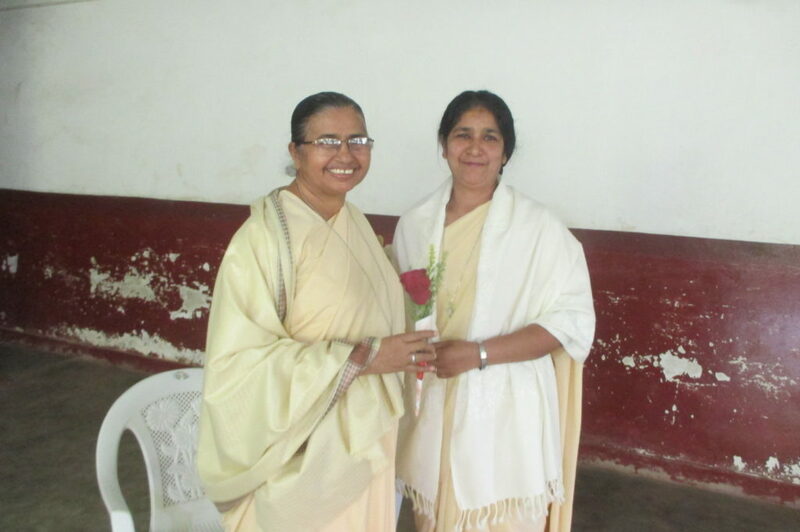 has equipped herself through attending Basic counsellig course too. 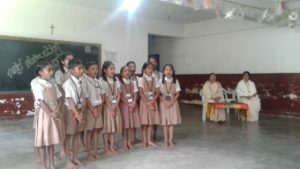 Recognizing the educational needs of the locality, mainly of the estate laborers’ children, Sisters ventured to start a primary school with only 12 children on May 26, 1961. 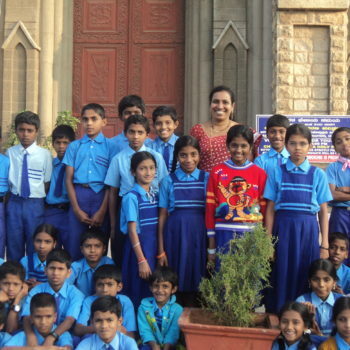 Sr Millicent Pinto became the first headmistress of the Sacred Heart Higher Primary School with classes held in the Convent. 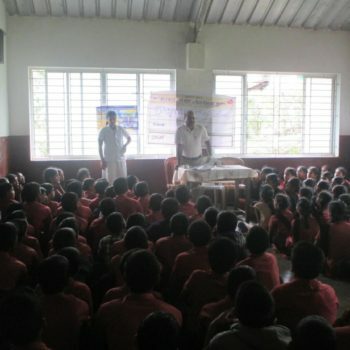 As the number increased classes were held in the old parish church hall. The Diocese of Chikmagalur gifted a piece of land for the Sisters to construct a school building. 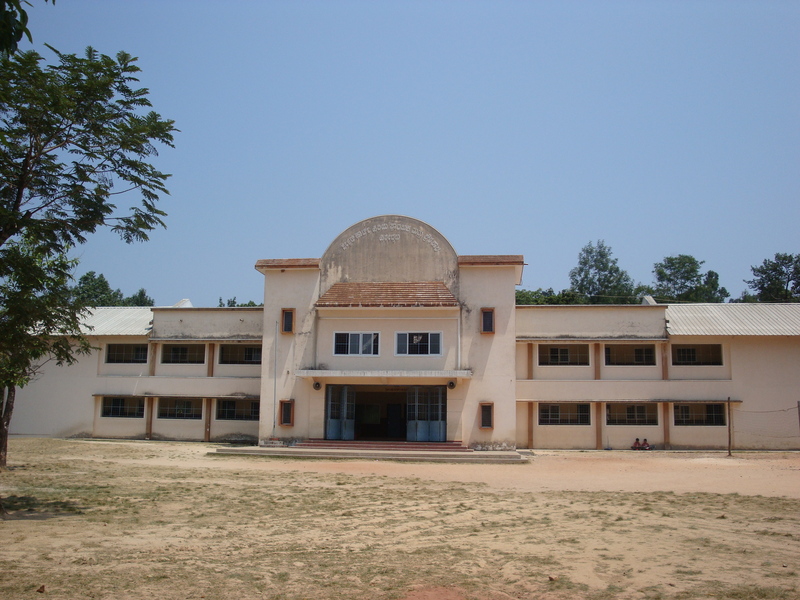 Construction work of the building was completed in 1968. 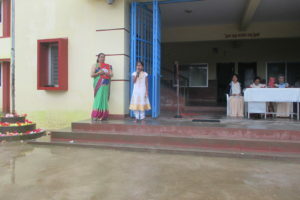 Simultaneously a home for the marginalized children was opened. 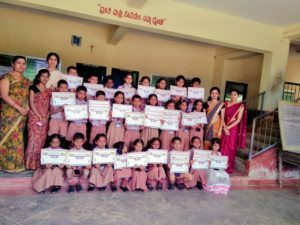 It became a home away from home for the poor children from remote areas whose educational needs were catered to by Sacred Heart School. 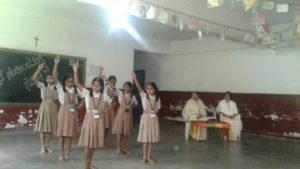 The hard work and constant visits of the Sisters to the locality and nearby villages spread wide the fragrance of the value of education. 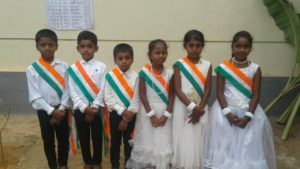 Consequently the parents enrolled their children in the School. 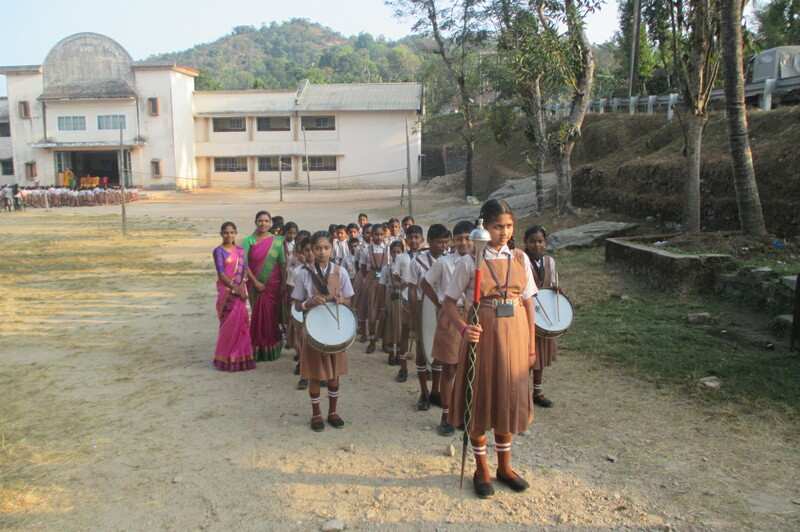 The School has had a record of 15 headmistresses. Sr Millicent Pinto (1960-61), Sr Precilla D’Sa (June 1961-October 1961) Sr Philomena D’Souza (Oct 1961-May1962), Sr Prima Rodrigues (June 1962-Nov.1962),Sr Clotilda J K (1962-63 ), Sr Hildegarde Rasquinha (1963-66), Sr Nelly D’Souza (1966-69, 1973-1980, 1981-82), Sr SyraVeigas (1969-73), Sr Santhosh D’Souza (1980-81), Sr Florence Sequiera (1982-1991), Sr Clarita D’Mello (1991-94), Sr Lilly D’Souza (1994-95), Sr CelomiaOlivera (1995-2004), and Sr Jeswita D’Souza (2004-2012) have all rendered committed service. 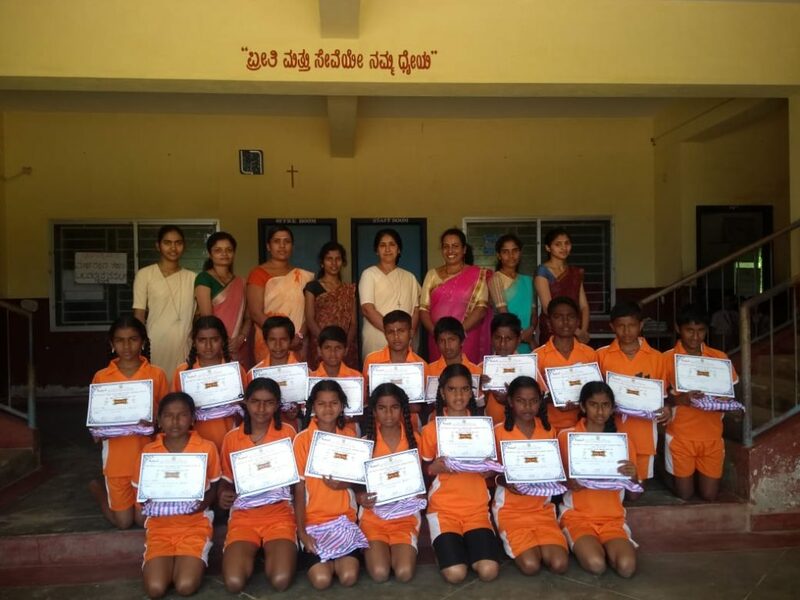 The selfless service of these headmistresses who toiled hard for the development of the School is particularly praiseworthy. 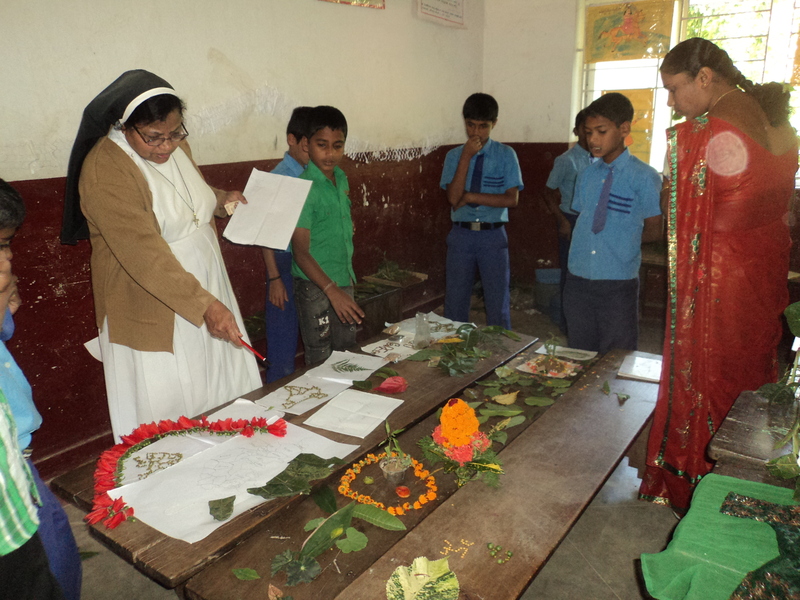 Sr Brigit PJ is the present headmistress of the School. 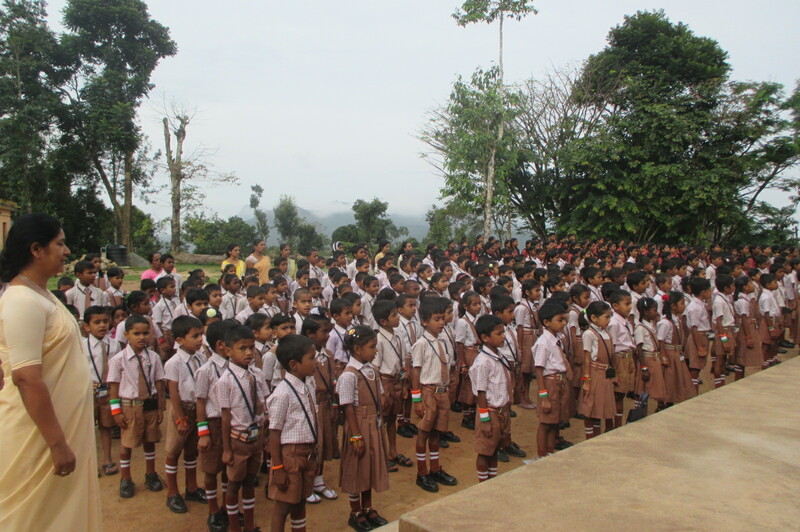 As years passed by the school building could not withstand the torrential rains of Malnad. Its roof started giving way and became unsafe for the children. 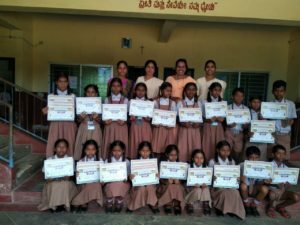 Sr Jyothi Fernandes, the Provincial Superior of Mysore immediately took action and saw that a strong and sturdy building was constructed. 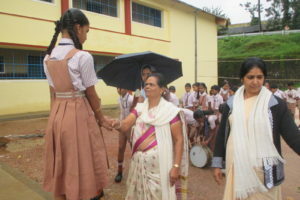 Sr Celomia Olivera, the headmistress took keen interest in the supervision of the construction. 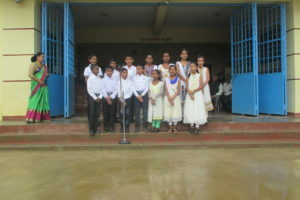 The new school building with spacious classrooms which was inaugurated in the year 2003 is indeed a boon to the students. 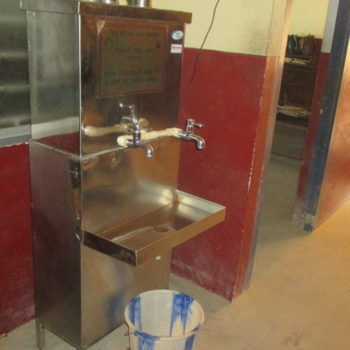 In 2013-14 the Government had Sanctioned Rs.4,21,400/- to put –up a new mid-day –meal kitchen. 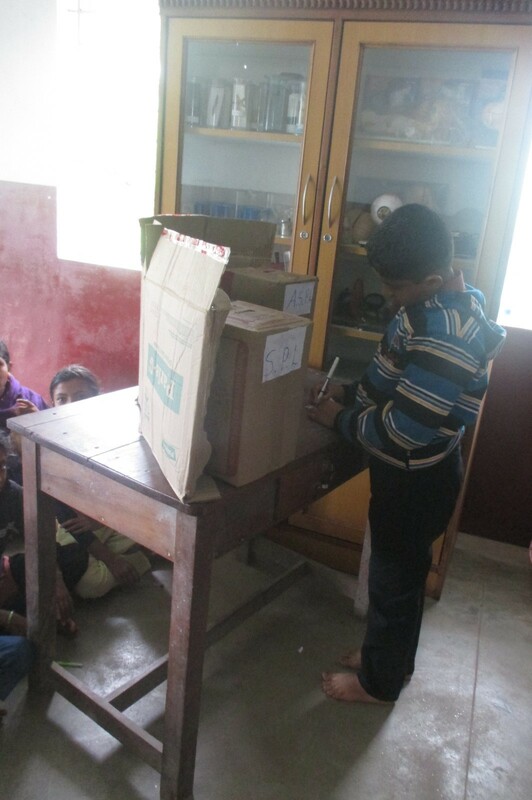 On 01-02-2015 the parents contributed CCTV Camera costing Rs. 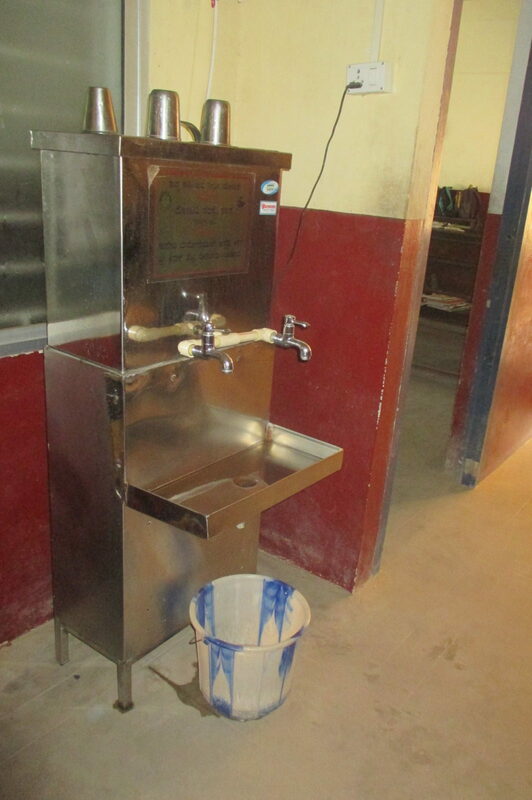 27000/- In 2014-15 Marasanige Panchayath has built hand wash sink for the use of the students. For the better safety of the cook who work in the kitchen in 2017 the local people added a room to keep the Gas Cylinders. 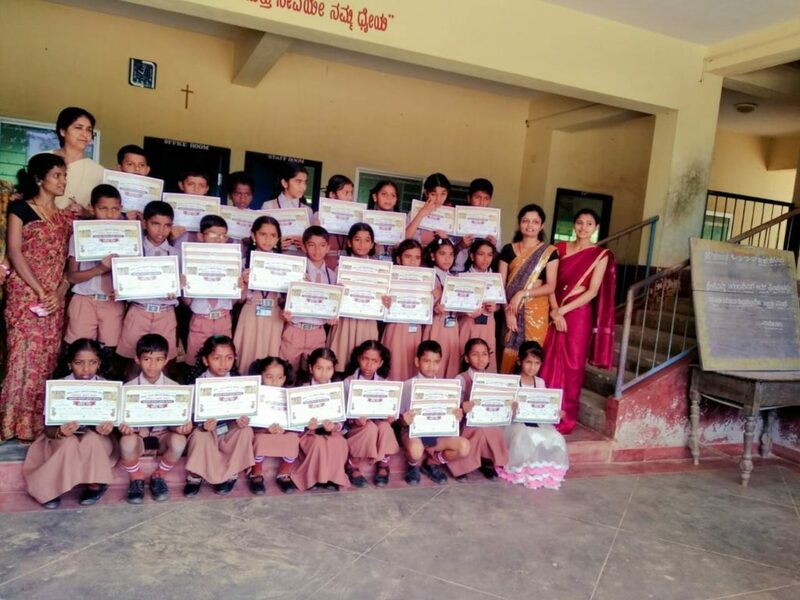 The School make use of all the opportunities for the all round development of the students in all the programmes which as arranged by the department such as Prathiba Karanji, Sports, Inspire award etc. 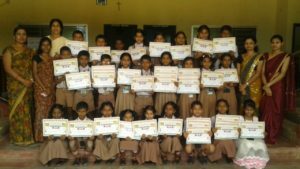 In 2016-17 Hobli level Prathiba Karanji and 2017-18 Hobli level sports was organized by the school which was highly appreciated by all. 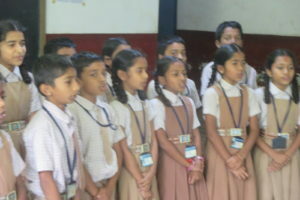 Every year educational tours are arranged for the students. 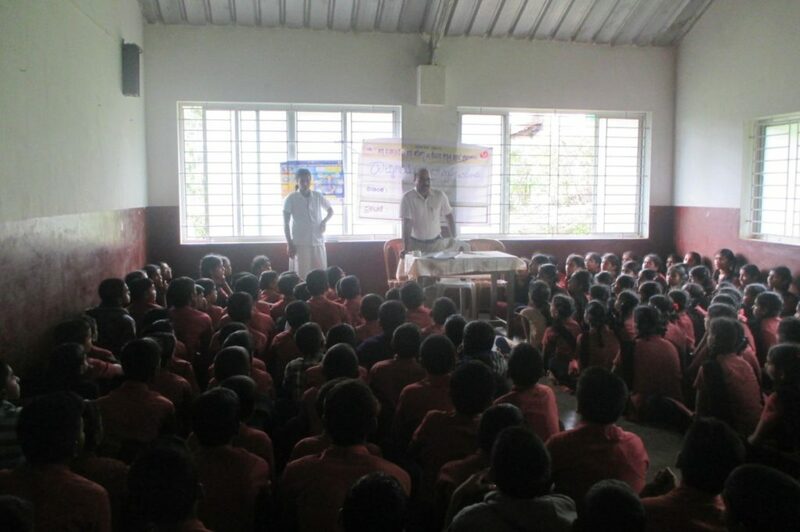 The School has made a notable contribution to society by way of education. Quite a number of students hold good posts in civic sectors and corporate world. Many are successful entrepreneurs. 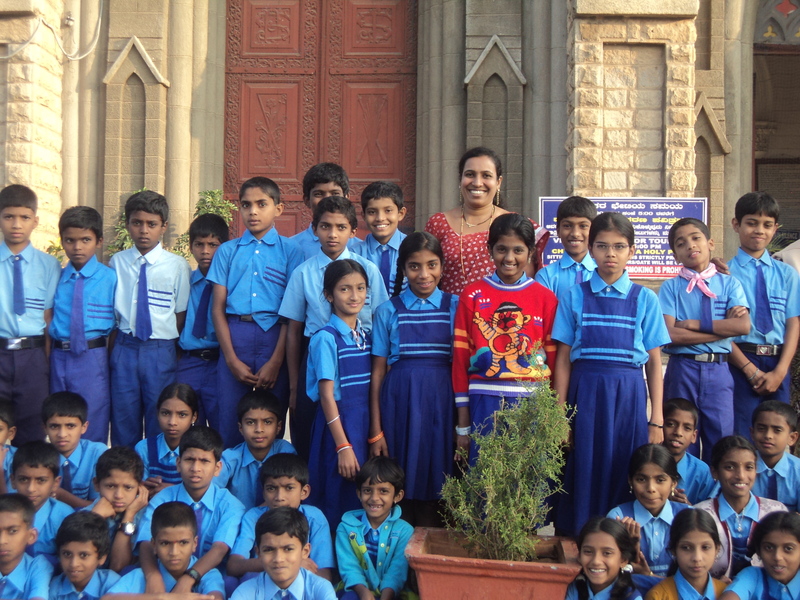 Mr Ronald Colaco, a successful NRI entrepreneur, well-known philanthropist and social activist who did his primary schooling at Sacred Heart, is indeed a proud pupil of the institute. 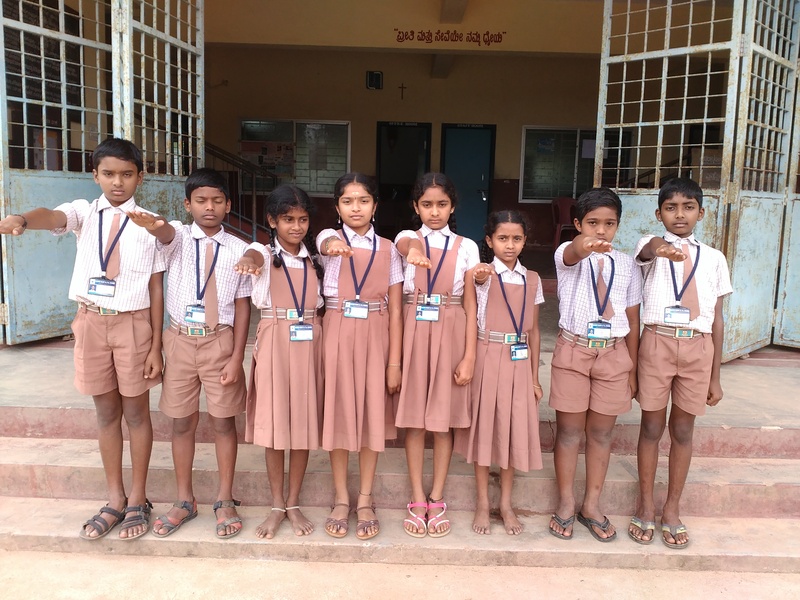 4,063 students have successfully completed their studies and passed through the portals of this School. 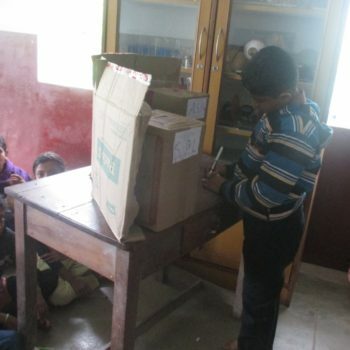 234 students are studying in the school at present. There is a good infrastructure with a good school building plus other facilities. 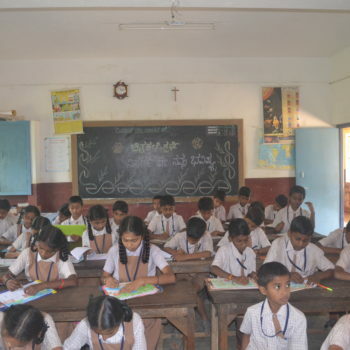 Decline in strength in Kannada Primary School as English medium education is sought after and no fresh appointments of teachers by the Education Department causes great anxiety to the Management. Yet the Sisters are optimistic regarding the future of the School – for the love of God.